Most orders are shipped a day or two after placing your order. Some custom orders, such as those that involve engravings or unusual tints, may take longer. By default, packages are shipped via UPS ground to US addresses, and first class postal mail to international addresses. Windblox provides a 30 day trial period. We will provide a return shipping tag, at our cost, from US addresses. Windscreens are also guaranteed for life. 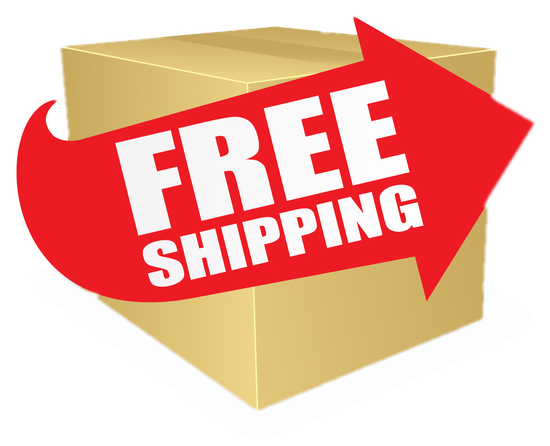 Should your windscreen not function, Windblox will provide a free replacement, and the customer is responsible for shipping. You can either order from this website, or by calling 206-905-1995 (-8 hours PST) during business hours. All prices are provided on this website. Windblox reserves the right to cancel orders in case of pricing error.Windblox never offers promotions, so if you see a Windblox sale, that’s false. Rather, Windblox is committed to providing the best value everyday, instead of a few select days. Likewise, after you place an order and create an account on this website, you can log in to change your account information.